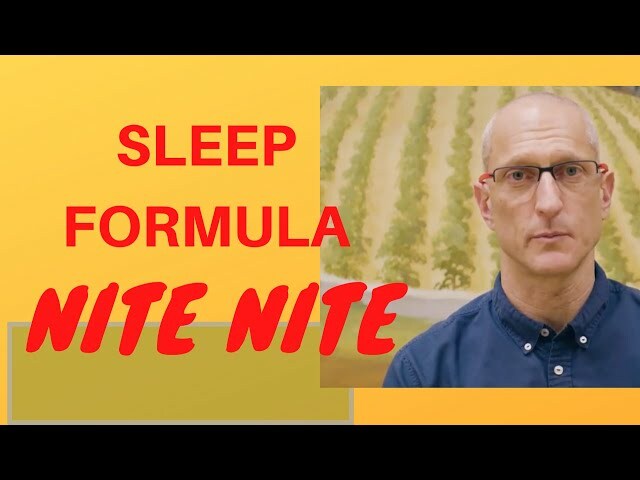 Dr. Ken Starr, a leading specialist in Addiction Medicine, recommends these helpful supplements for sleep. 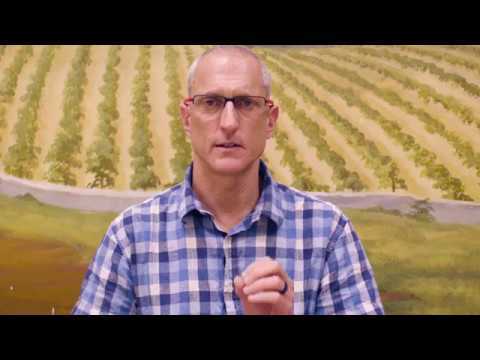 A patient testimony obtained towards the end of his 10 day NAD program for Alcohol Dependence. NAD+ significantly reduces withdrawal symptoms. eliminates cravings and helps restore healthy brain neurochemistry. The Ken Starr Wellness Group is the West Coast Authority on NAD+ and substance abuse detoxification. 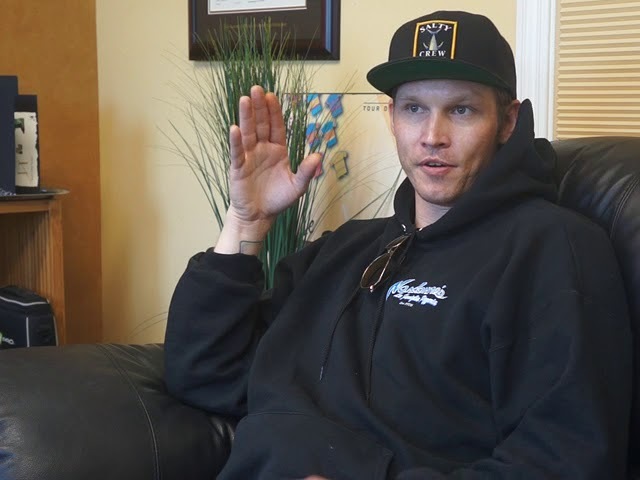 A patient describes his experience using NAD to detox off opiates at the Ken Starr MD Wellness Group in Arroyo Grande, California. In this video, the patient is on day 8 of 10. Ken Starr MD Wellness Group is passionate and committed to providing a comfortable, and successful detox off both alcohol and opiates. Real NAD+ dissolving tablets created by Avior Nutritionals are now available. This product may well take the place of NIcotinomide Riboside made by Chromadex. Real NAD+ tablets appear to work very well. We're excited to use it in our practice. 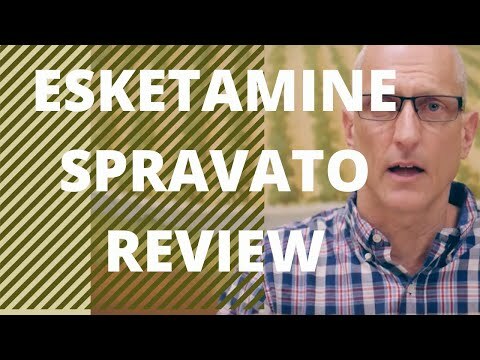 What's The Maximum Dose of Suboxone? 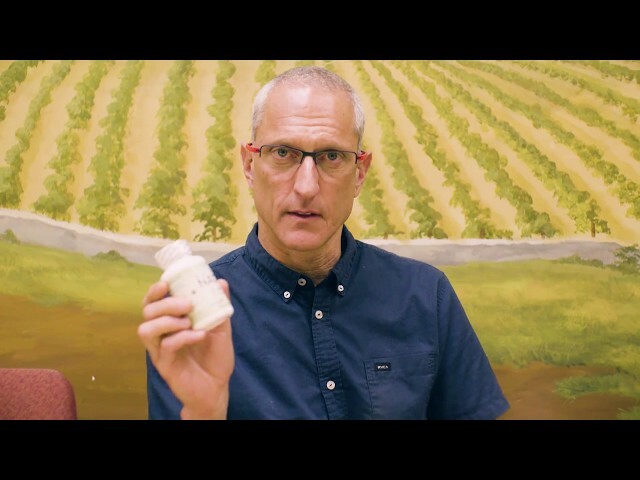 An Addiction Medicine Doctor provides a short video on his viewpoint regarding the maximum dose of Suboxone or Buprenorphine. Dr. Ken Starr is a Board Certified Addiction Medicine Physician and Founder of the Ken Starr MD Wellness Group on the California Central Coast. We love both Nicotinamide Riboside (NR) and NAD here at the Ken Starr MD Wellness Group. Listen to this description of the difference between IV NAD+ and taking oral Nicotinamide Riboside ( TruNiagen) . 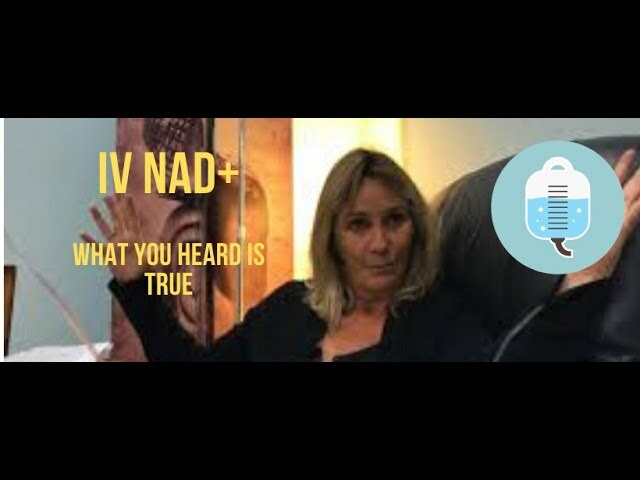 A patient experience describing IV NAD+ for general wellness. This patient describes an increased sensation of smell and taste as well as life-changing expanded consciousness and clarity. Witness how IV NAD combined with The Bridge Device completely eliminates opiate withdrawal. There is no treatment more effective for eliminating painful withdrawal symptoms than IV NAD Therapy. Now combined with The Bridge Device, all patients can detox successfully and comfortably. The Ken Starr Wellness Group provides a world class detox experience from opiates. 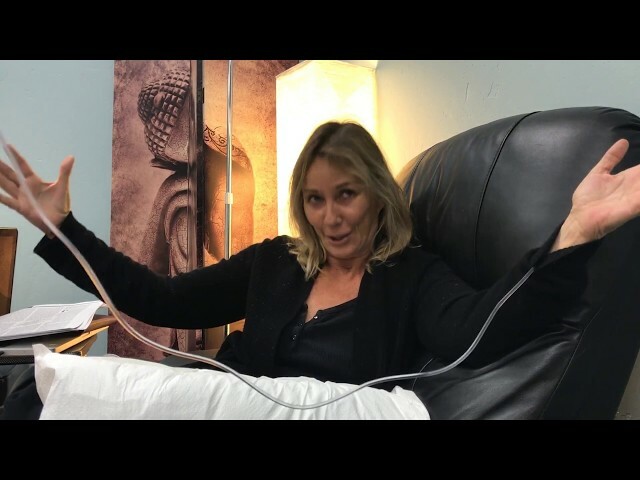 We use a combination of therapies such as NAD, Ketamine, and the Bridge Device to offer patients an exceptional and successful detox experience. We invite you to get on our waiting list . Call Today. 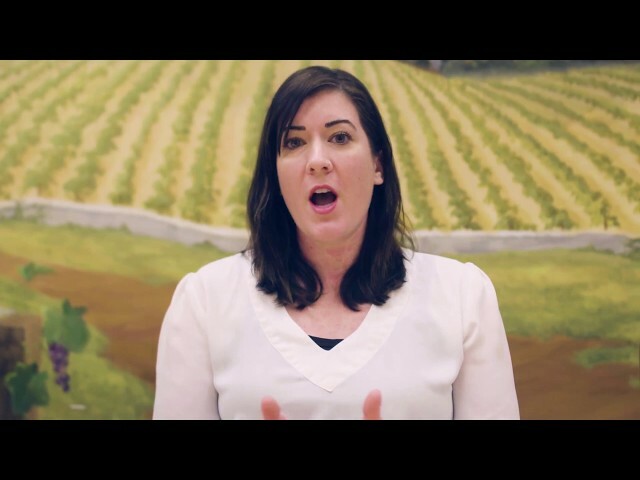 Julia Jackson, the Executive Director of Ken Starr MD Wellness, explains why our program is amazing and stands apart from any other Substance Abuse Recovery and Wellness Program in the country. We offer drug detox, nutritional infusions, Ketamine Therapy, and mental health services.